– and most North Americans are blowing it! and a shocking 25% now take no vacation at all! 88% take electronic devices with them on vacation to stay in touch with work! 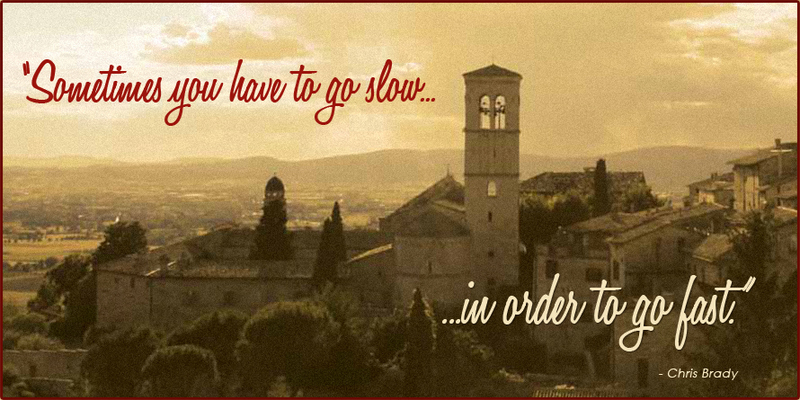 If you’re like most people, you probably don’t take vacations as much as you should, or the way you should! 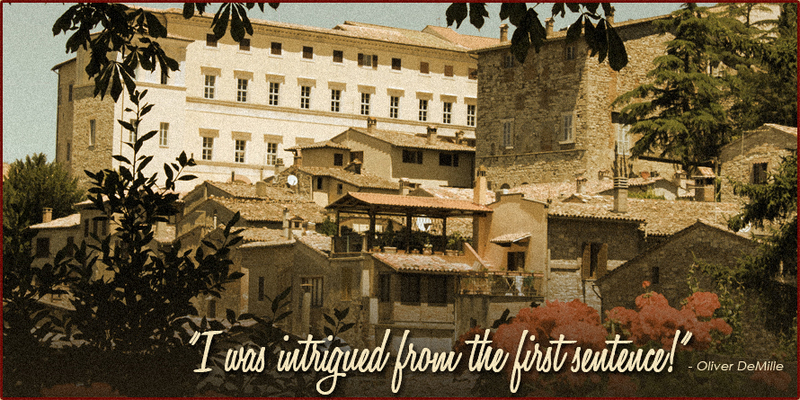 That’s what Chris did...he took his family (wife Terri and four young children) on a month long vacation to Italy! 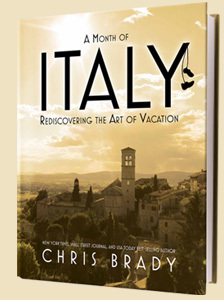 Chris discovered what he now calls “The Lost Art of Vacation” and the principles for taking restorative breaks in life. Chris attributes all these accomplishments to the clarity and recharging he obtained while on his month long vacation! 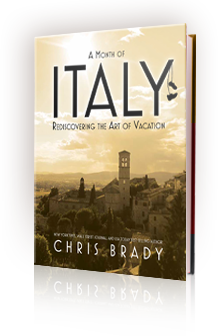 In A Month of Italy: Rediscovering the Art of Vacation, Chris entertains as only he can, with fast-paced wit, keen insights, masterful storytelling, and gripping narrative that will spirit you away into the most intoxicating book you’ll read all year! BUT more importantly, through delightful experiences, Chris will paint for you exactly what proper vacations will soon look like in your own life! 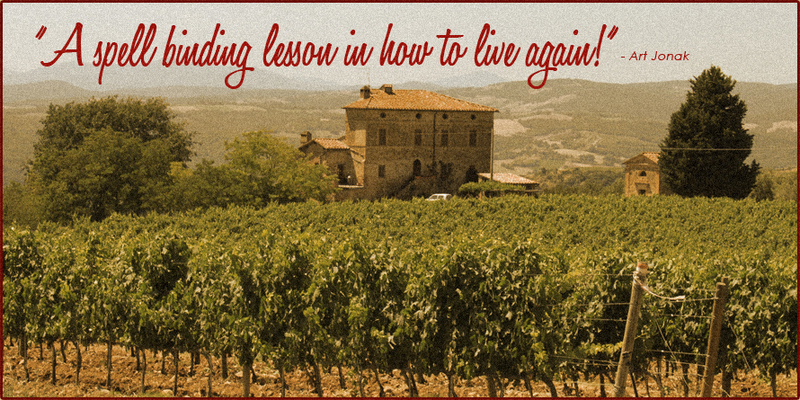 Chris went back to Italy and toughed it out under the Tuscan sun (I know, you feel sorry for him) to share even more of his helpful tips and life-changing observations in a video companion to the book! 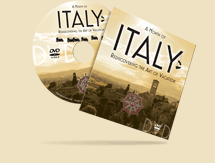 Normally a $25 value, for a limited time Chris is including the A Month of Italy DVD absolutely FREE with a purchase of the soft-cover book! Why would he sell an already low priced ($15.95) book PLUS a $25 DVD (that’s a $40.95 value, for those of you who are math-challenged!) all for just $15.95? Mostly because someone dared him to do it! BUT also because he is absolutely convinced you will improve your life by reading the book and watching the video...because... you will never think about vacations the same ever again! INSTEAD you will make them a strategic part of your life’s success plan! And you’ll learn to pump more fun into your life! 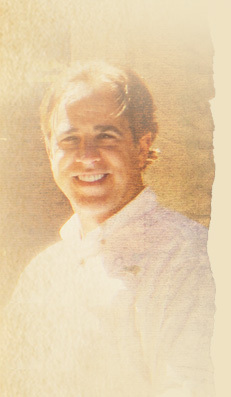 If you are not completely satisfied with the book and DVD, send them back within 30 days for a refund. Send me the book and DVD now! For only $15.95 plus shipping. 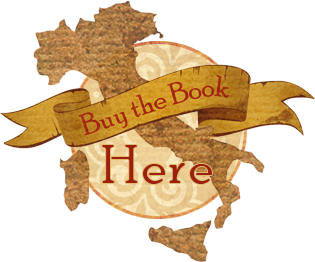 “A Month of Italy is a treat for veteran globetrotters and armchair travelers alike." 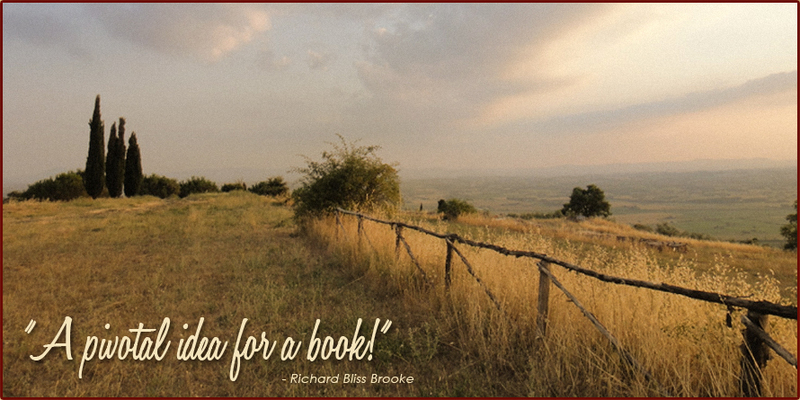 Ok, we understand you may not want the book and DVD at this point, but how about Chris's eWorkbook called "Strategic Sabbaticals" for just $10? You can download the entire thing and have it immediately! Yes, I'll take the eWorkbook now!